Planning and strategizing is one of the significant aspects of any activity. Particularly, when it comes to a typical business environment, strategies play a crucial role. Strategy Templates are available to help people to plan the same. Social Media Marketing Plan Template is a format that helps businesses plan their strategies in a meticulous manner. 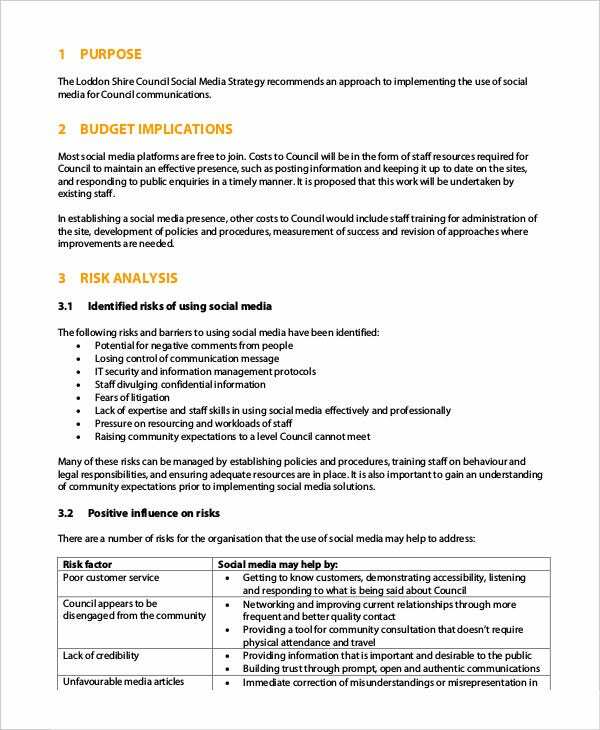 Social Media Report Template is available to capture strategies and outputs in the form of various kinds of reports in an easy manner. Social Media Strategy Template in Word is basically a format that helps the users to captures their strategy pertaining to using Social Media to their advantage. It is a simple Word file. 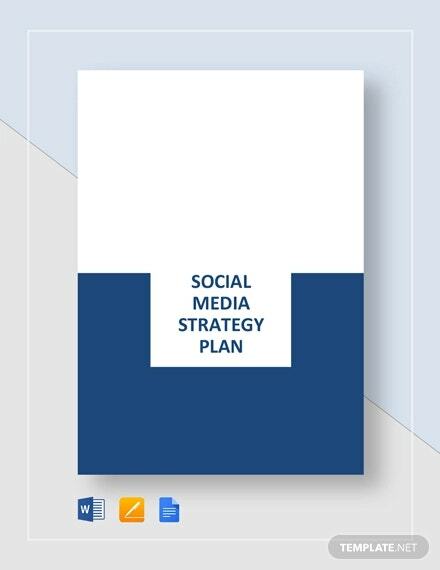 Social Media Strategy Plan Template is a format that can be used by users for creating a strategy plan for utilizing the Social Media to their advantage. It is a simple format customizable by users. Social Media today, plays a crucial role in deciding the success of a business. This makes it mandatory for business owners to strategize their approach towards Social Media. Businesses, irrespective of their commercial sizes, can strategize their approach towards the Social Media both in terms of content and human resources. 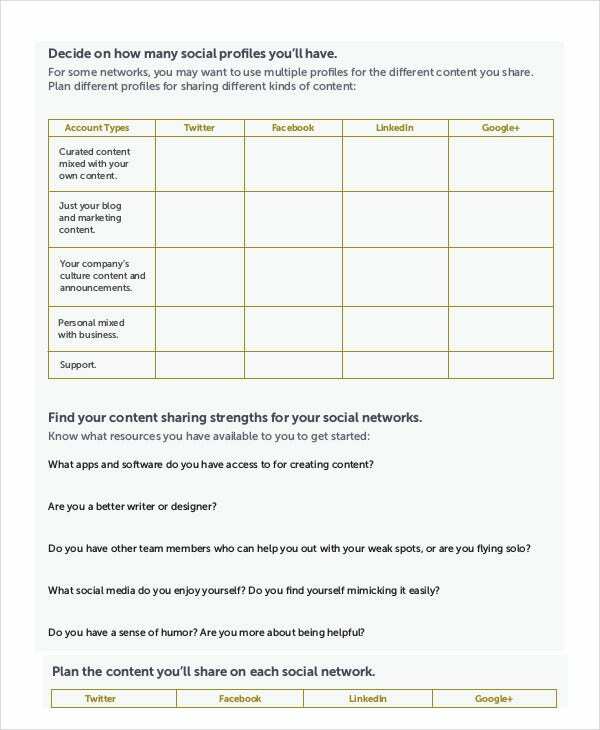 These Social Media Strategy Templates help them to decide on the content that Social Media must reflect as their image in an open manner. They help fix various kinds of strategies to make their organizations march towards success. 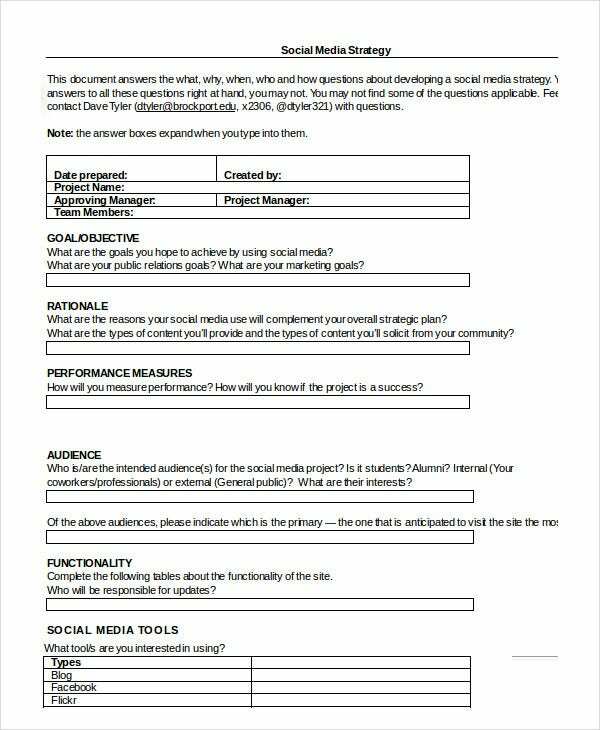 Social Media Content Strategy Template is a simple format that helps users to plan their strategy pertaining to the content they want to display in Social Media regarding their services. Social Media Strategy for Human Resources is a format that helps users to plan their strategy on Human Resources in Social Media. It is a simple format for appropriate usage. You can also see Brand Strategy Templates. 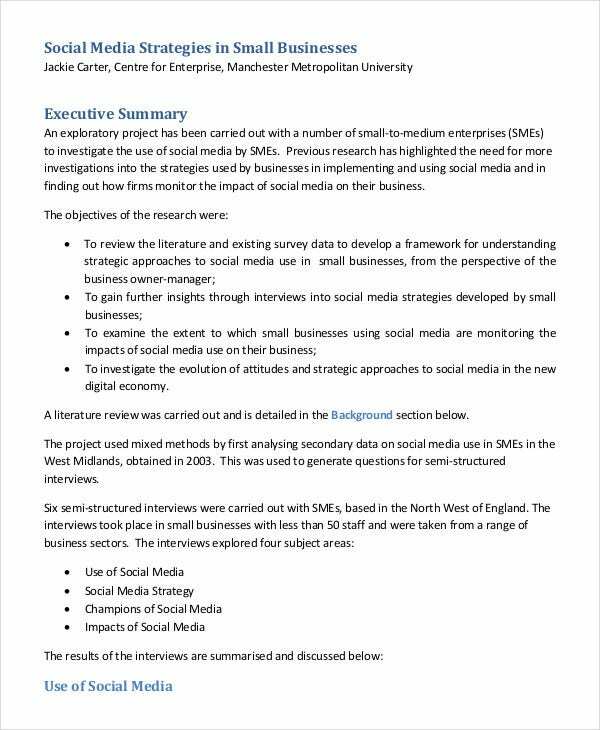 Small Business Social Media Strategy is a format that helps entrepreneurs who run a small business to strategize their approach to Social media. This format is fully editable by the users. > Who benefits from Social Media Strategy Templates? 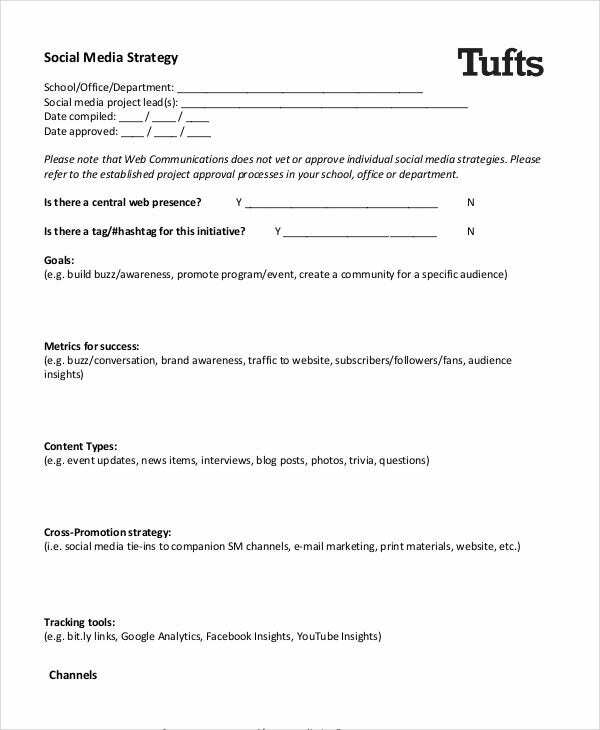 Every citizen benefits from Social Media Strategy Templates. 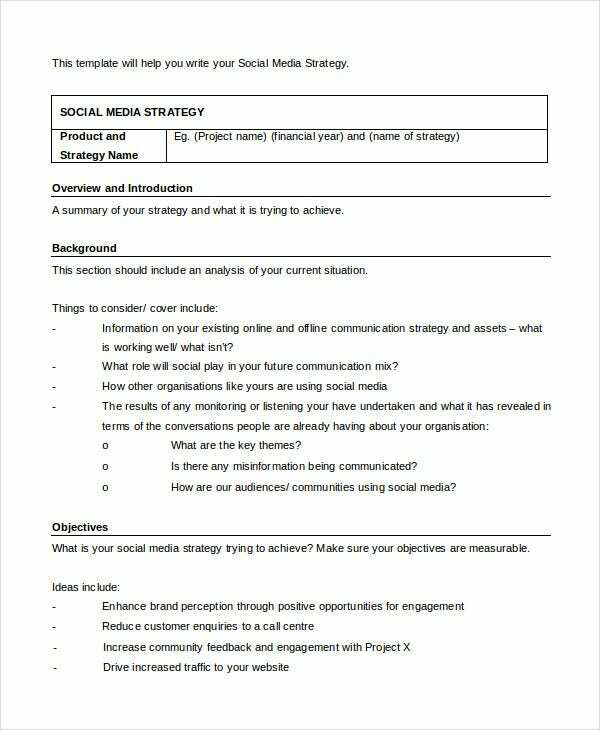 Business people can use Social Media Strategy Templates to plan their strategy towards Social Media in terms of content as well as human resources. 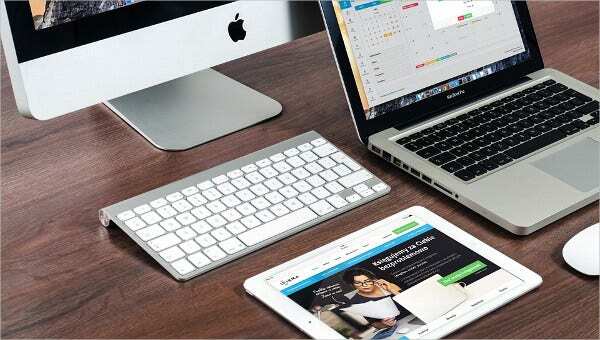 These templates enable every business person to leverage their strategies towards social media to their advantage. You can also see Communication Strategy Templates. 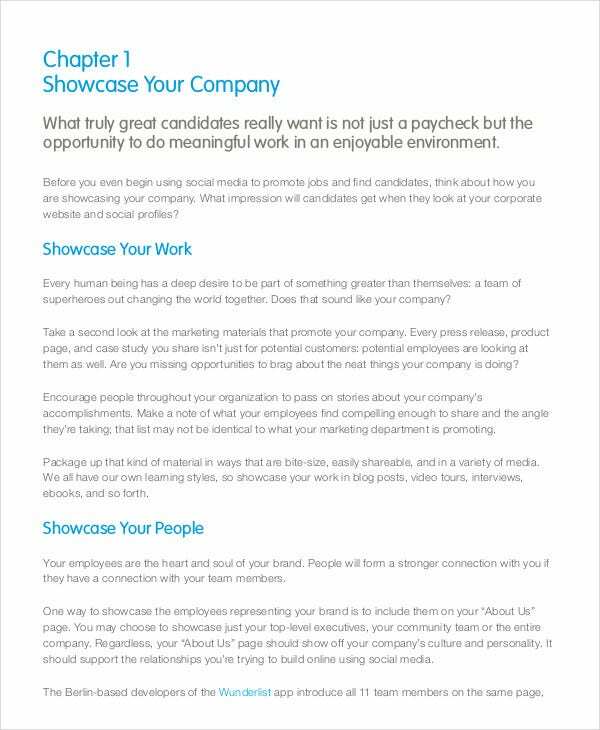 When business people benefit from Social Media Strategy Templates, their businesses benefit every employee of theirs. Looking at it from a wider angle, Social Media Strategy Templates capture well-planned strategies in such a manner that the whole of the business community as well as the society benefit from a commercial point of view. 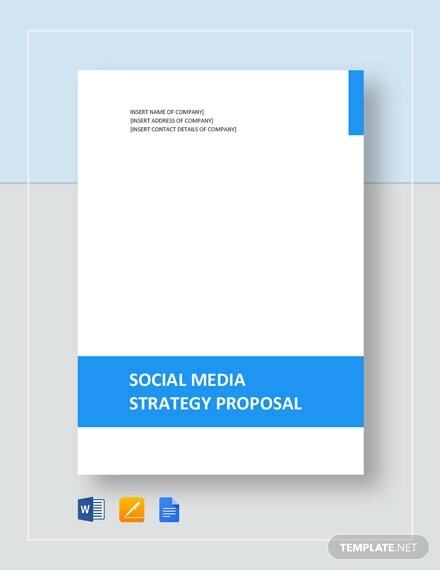 Download Social Media Strategy Templates free of cost. Customize them to suit your requirements. Build up your plans to strategize your approach towards utilizing Social Media. Plan the same through these formats. Implement your strategies perfectly as per your plan. 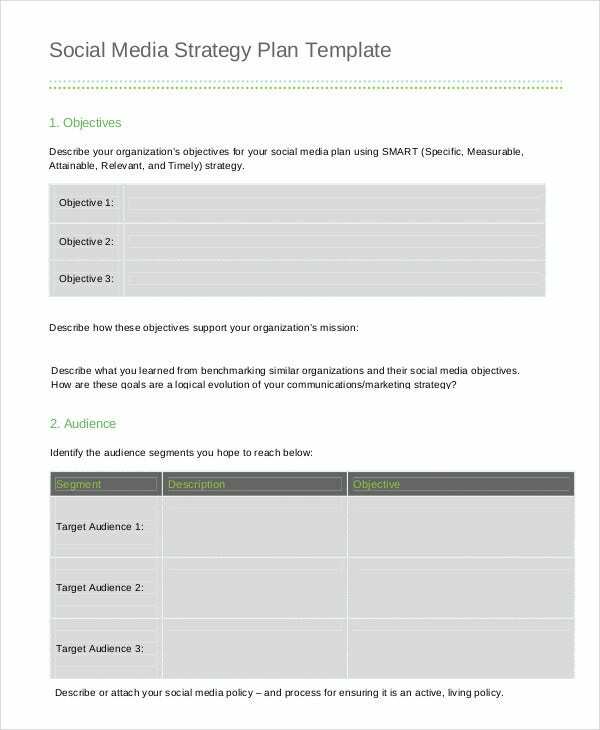 Make full use of Social Media Strategy Templates.